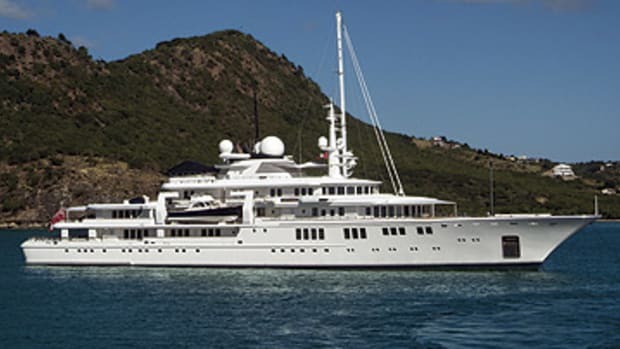 Greek residents got a good look at Tatoosh, this summer when she spent a few weeks in Athens. 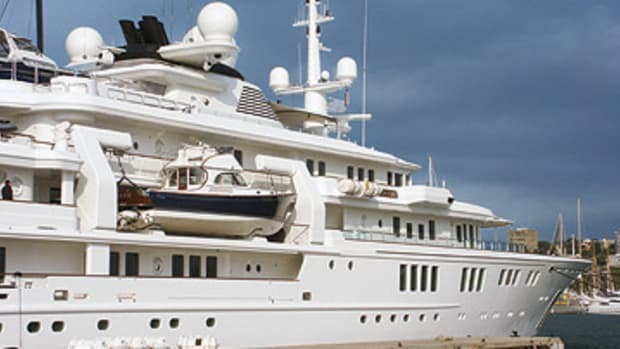 But the big buzz about the yacht occurred in France in May when Paul Allen (see no. 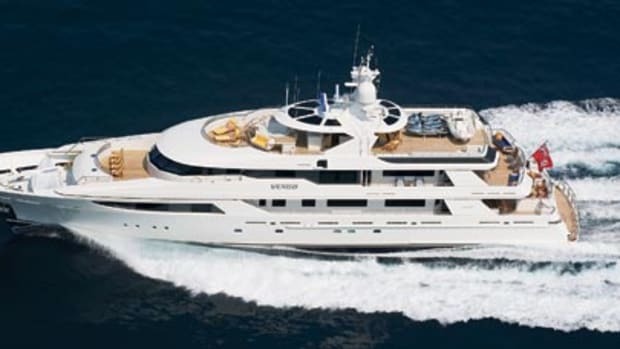 2) and his sister Jody hosted an Arabian-themed party onboard during the Cannes film festival. It was apparently quite the soiree, going until dawn according to one report.